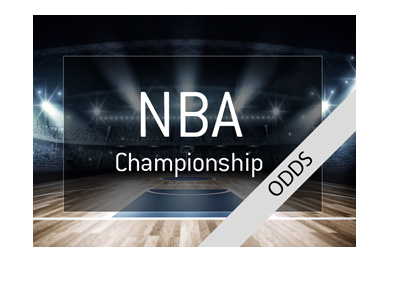 With less than a month of regular season left in the NBA, it seems like a good time to take a look at the odds for winning the 2017/18 championship. 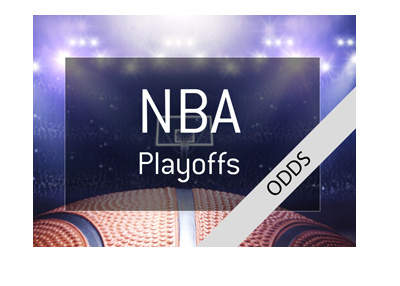 It comes as no surprise that Golden State Warriors are the big favourites to win the title again, which would be their third in the last four seasons. 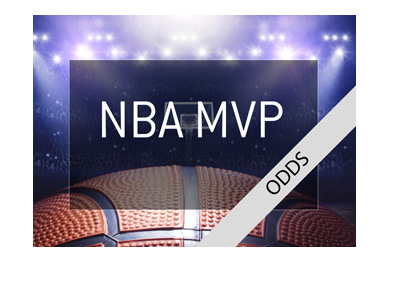 The oddsmakers are also predicting that Stephen Curry and his team will be facing Lebron James and the Cleveland Cavaliers in the final for the fourth consecutive time. Two teams that could mess up those plans are the current league leaders in the West, Houston Rockets, led by the regular season MVP favourite James Harden, and Toronto Raptors, who are at the top of the standings in the East. There is a lot to look forward to between now and the end of May, when the playoff season will be over. The new-look Cavs are younger and hungrier. The Raptors are winning games, but are still to get over the hump in the playoffs. Stephen Curry has had a season full of nagging injuries, while Houston Rockets are riding a winning wave. 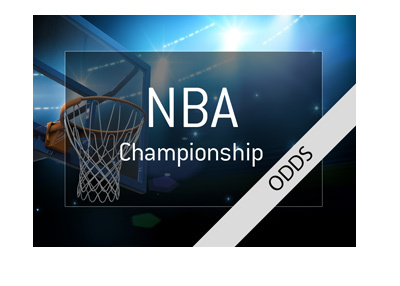 Who do you think will win the NBA Championship this year?